Since moving to the Eastern U.S., I have noticed that girls do a lot more to dress for foootball in a cute and spirited way than I’m used to. I LOVE it! 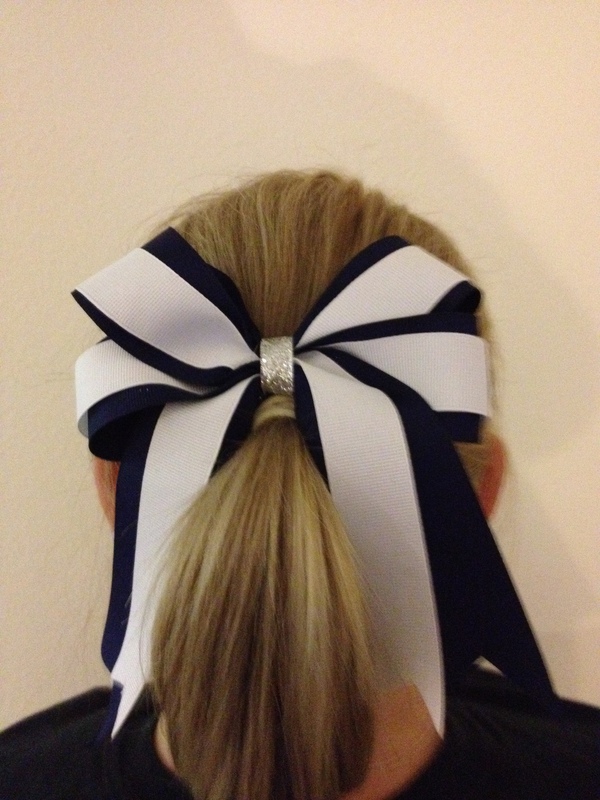 I wanted to get in on it, so this fall I’ve made myself a pretty hairbow to wear to tailgates and for gameday. I had fun making it, I think it turned out really cute, and it’s actually not that difficult once you get the hang of it. I got compliments on it after just one game, so I think it’s a hit! 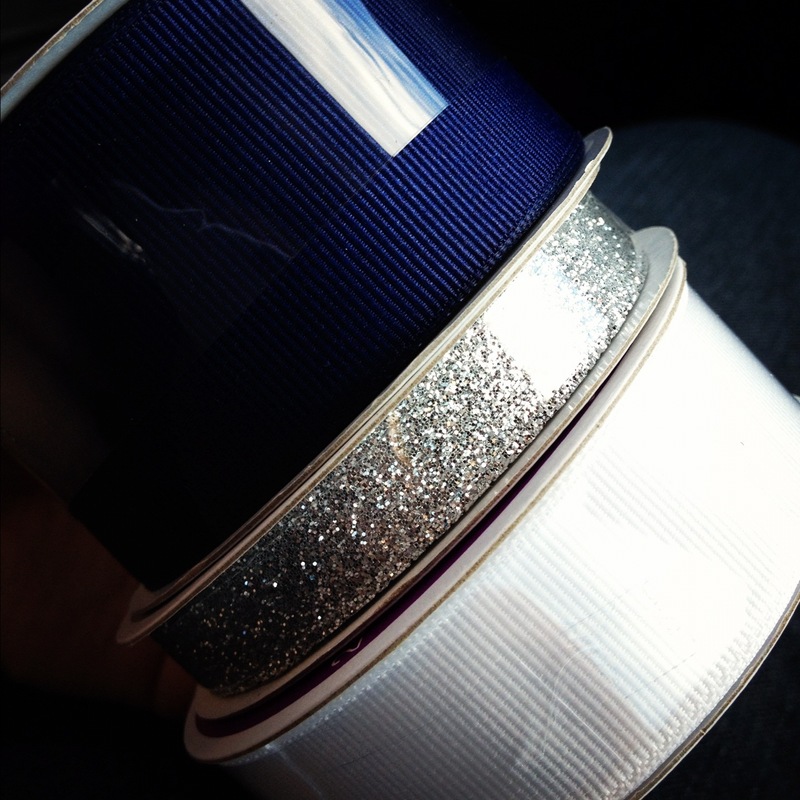 Here is the ribbon I picked for my bow. I liked the sparkly silver for a little pop of fun! 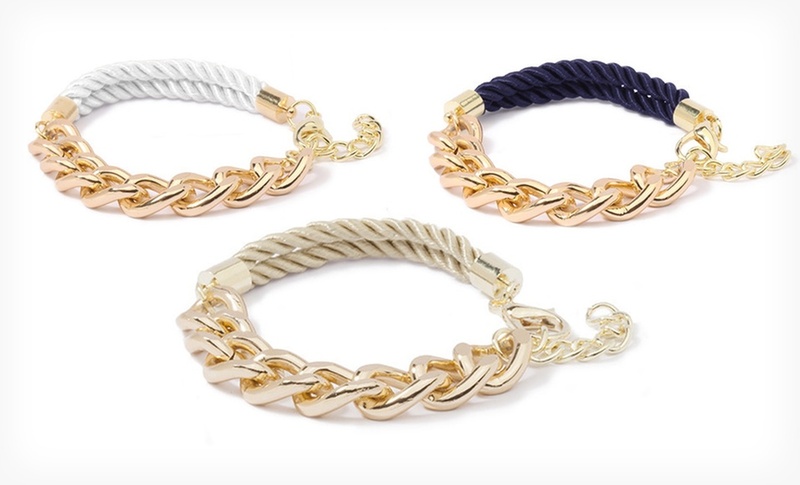 The perfect accent for gameday! I would love to make my own tutorial to teah you how to make these bows, but I am just not talented enough to explain it very well! I used both of the following tutorials together to make my bow, and I think they are both very helpful. I tried incorporating the silver glittery ribbon as a third layer on top of the navy and white, but it really just didn’t work well. It was tough to wrangle all three ribbons and fold them all properly. 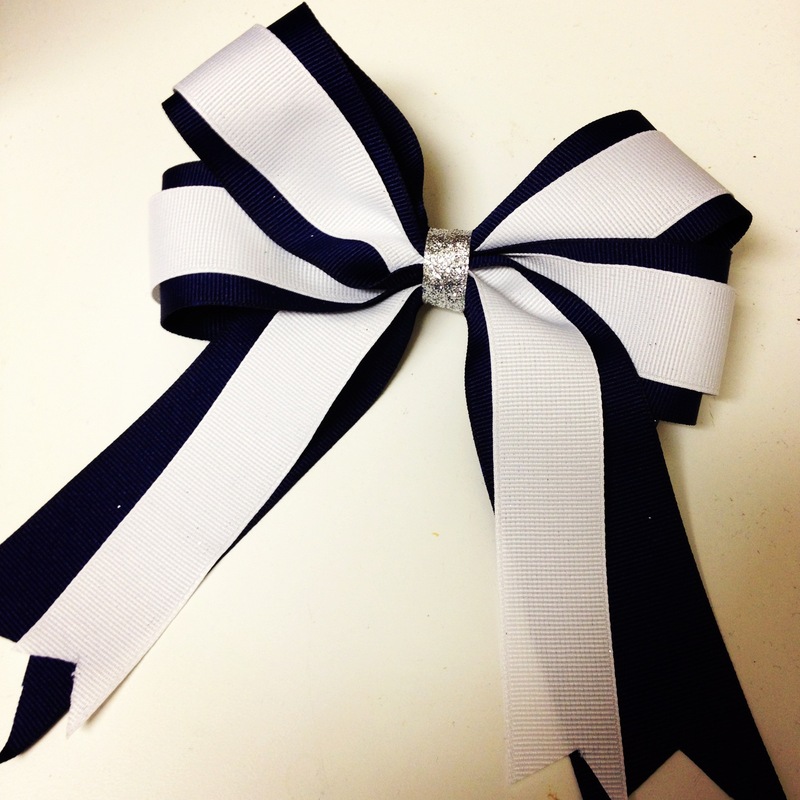 In addition, instead of making separate bows and layering them once finished, I stacked the white ribbon on top of the navy and folded them together to make one unified bow. I personally like the look better that way, but you can also do it how the tutorials recommend and I think it will still look great. I played around with the ribbon quite a bit before I actually cut any to get a good idea of how I wanted to do it and how much ribbon I would need. I hope you find these helpful, and let me know if I can answer any questions about how I made mine! I found the video on the Southern Plate page extremely helpful, but found that using both tutprials together really helped me understand the best ways to work with the ribbon, so I would recommend checking out both! I hope you have as much fun as I did! I am planning to make a couple of different style bows over the next months, so I will be sure to post updates as I have them! Do you have any favorite hair bow techniques or styles? What about favorite gameday accessories or outits? Please share in the comments! ***Special thanks to the authors of the blogs featuring the tutorials that I have linked to! This week, I was blessed to celebrate my fifth anniversary with my fabulous fiance! I could not have found a more wonderful man to spend my life with, and I am sincerely grateful that we have been able to grow together as a couple and as individuals throughout the past five years. Since five years is a pretty significant milestone, I wanted to surprise my fiance with a gift that symbolizes both how extremely proud of him I am and my committment to him. Last year, he surprised me with an engagement ring, and I haven’t been able to really spoil him yet, so I wanted to take this opportunity to do so! 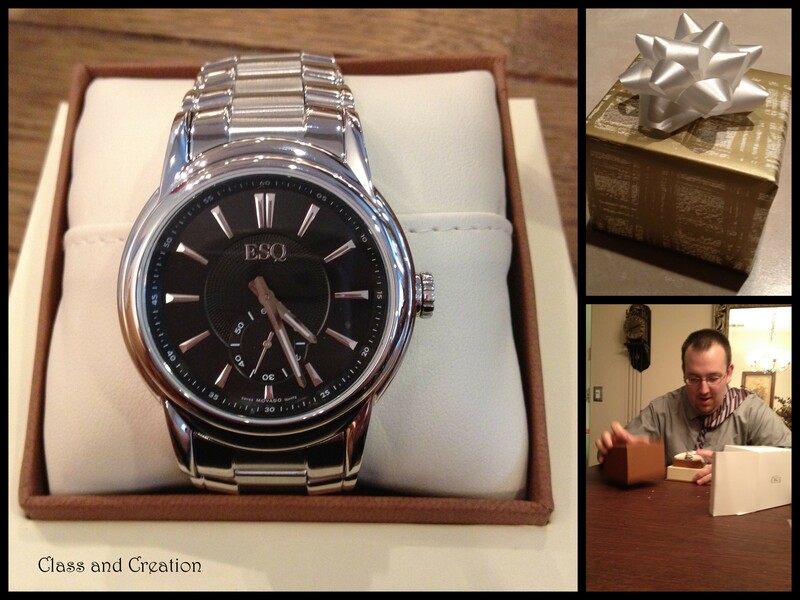 I am hoping that this watch will be something that he can keep for a long time. I wanted him to have something nice that symbolizes how proud ,of him I am. I have been so impressed with the man he has become, especially within the last year as we have been engaged. going to law school, and living together. I know that he is making his way into the professional world and wanted to give him something that belongs there with him! Movado is an iconic and traditional brand of watch, and the ESQ line adds a little modernity to the designs. 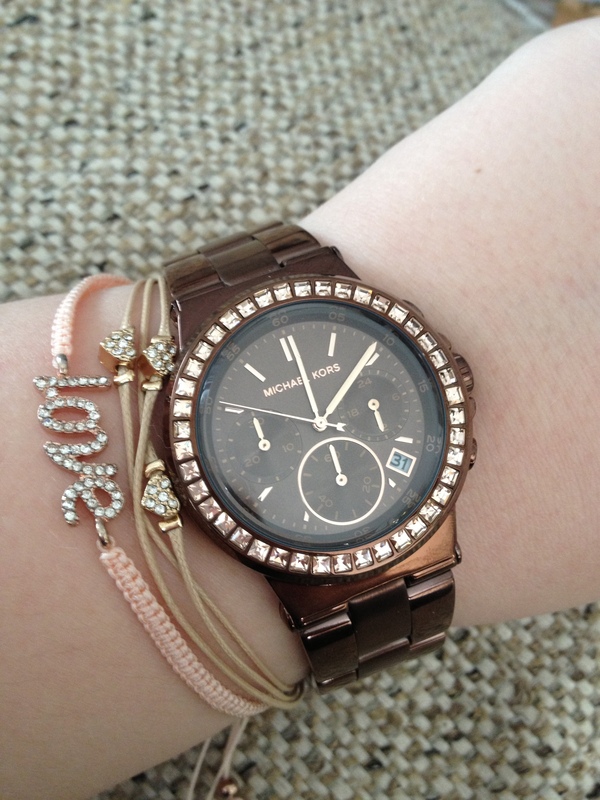 I hope that he likes this watch as much as I do, though it seems he does so far! I just wanted to share my excitement over this milestone and this gift with you all! In case you’re wondering what he got me, I’m pleased to say that it came in a “little blue box!” It’s so pretty, and I love it! 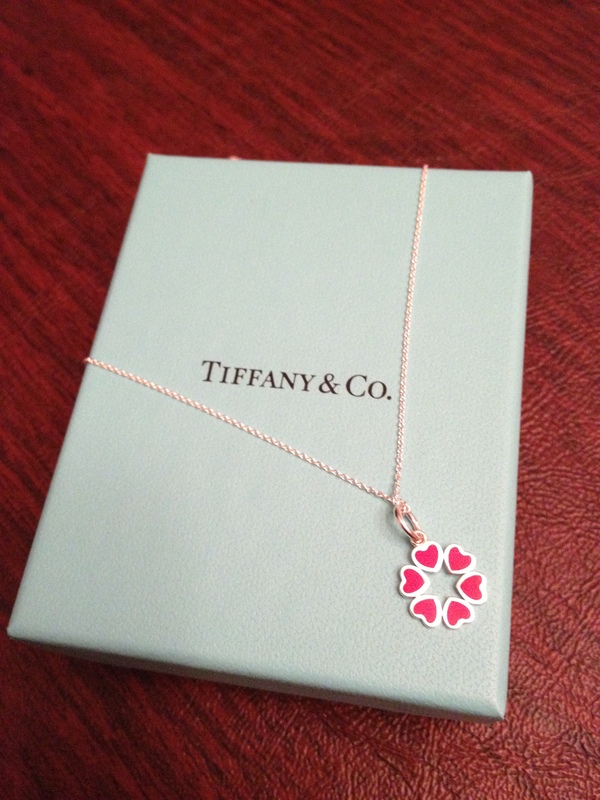 What’s your favorite anniversary present that you’ve received? I know it’s been a while since my last post, and I apologize! I recently completed this fun DIY project that I found on Pinterest. I love how versatile this project can be. 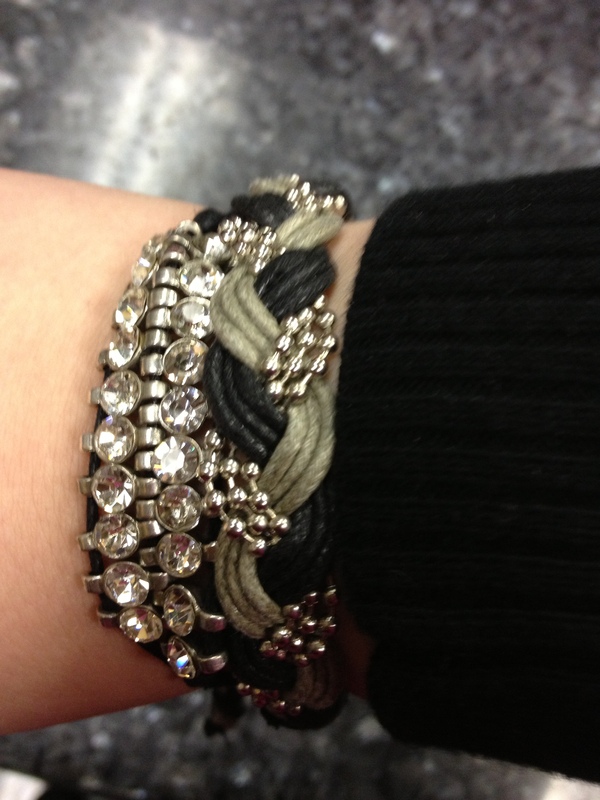 You can make a bracelet or a necklace or whatever you fancy. 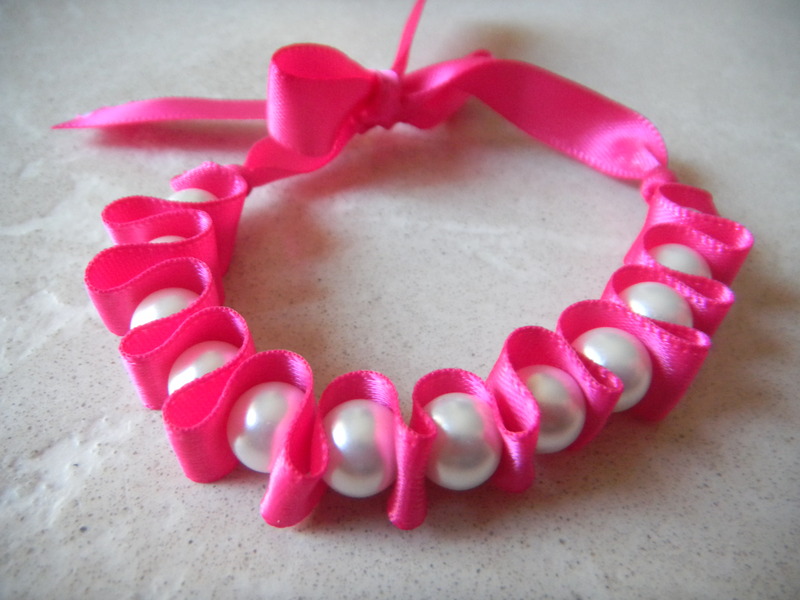 You can also use whatever color ribbon you have on hand or choose, and I also found a couple of different shades of pearls that I am eager to try next! I think this is so fun because it creates a very classy statement piece, but it’s very customizable and affordable. 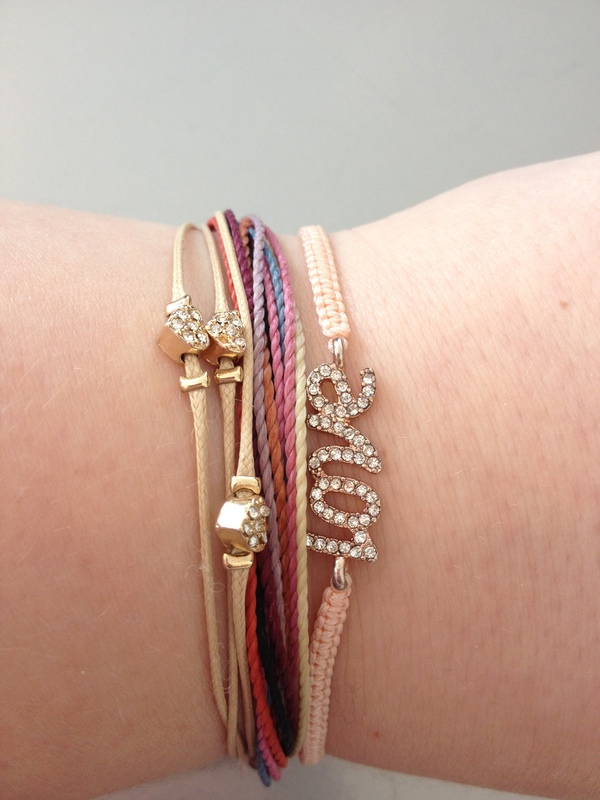 For the same price as buying a completed bracelet, you can have the materials to make several. I hope you enjoy! I measured the ribbon, but I should have cut it longer. I wrapped it around my wrist twice and then about doubled it, and it wasn’t as long as I needed. I would recommend cutting it extra long… you can easily trim excess if you need to, but you can’t add more! I tied a trial bow to see how much ribbon to leave on the end. I then tied a knot with just a little more than needed ribbon for the bow on the end. I then threaded the clear cord through the knot so that it stays put and then through the needle. The biggest problem I ran into with this project is that the cord wouldn’t fit through the hole in the pearl bead when it was threaded through the needle. This is because you’re then trying to fit the cord doubled up plus the needle through the bead. Instead, I had to unthread and rethread the needle every time, which was a hassle! 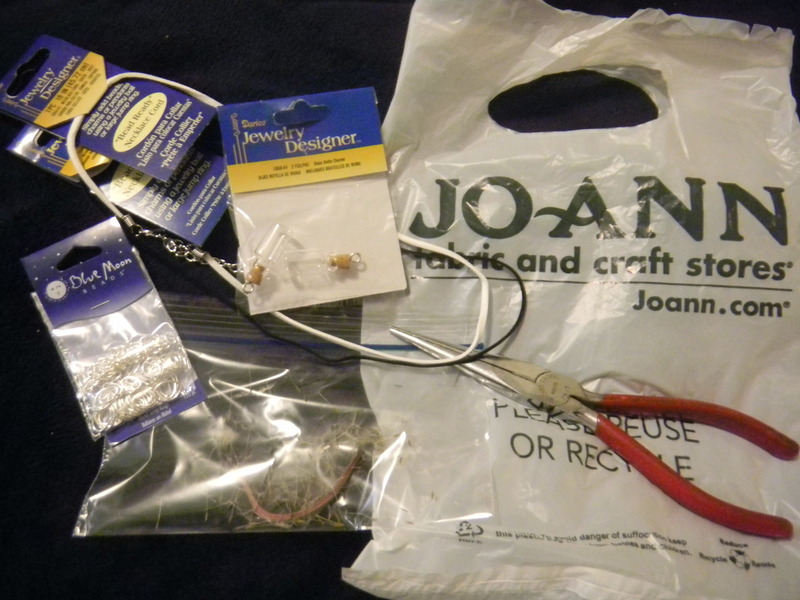 Maybe try a thinner cord or beads with a bigger hole, but it is doable this way. 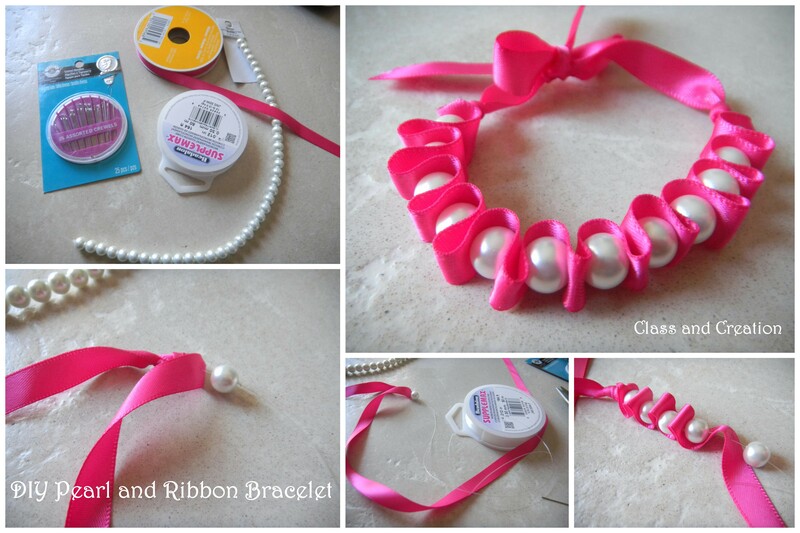 Basically, you will weave the ribbon in between and around each bead. This was actually a lot more difficult than it looked! 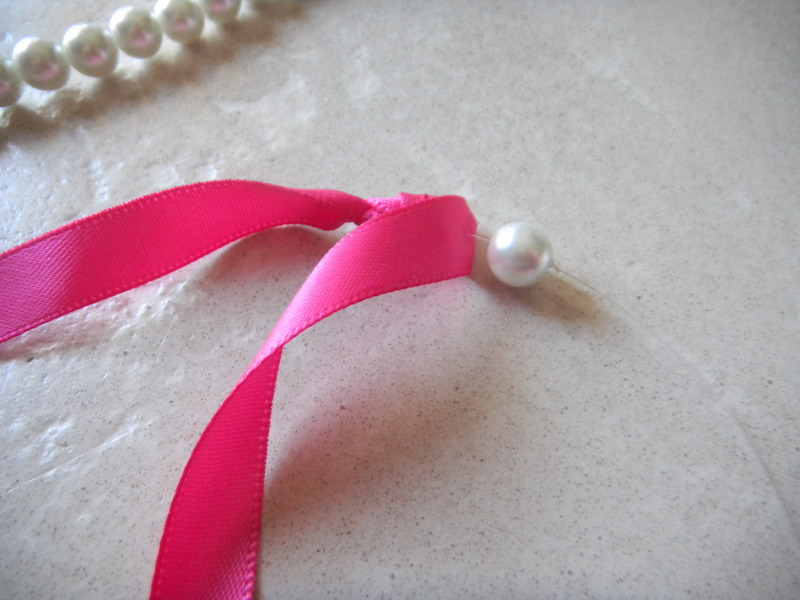 It’s a bit tough to get the ribbon not to slip, especially since the pearl beads are so smooth and round. 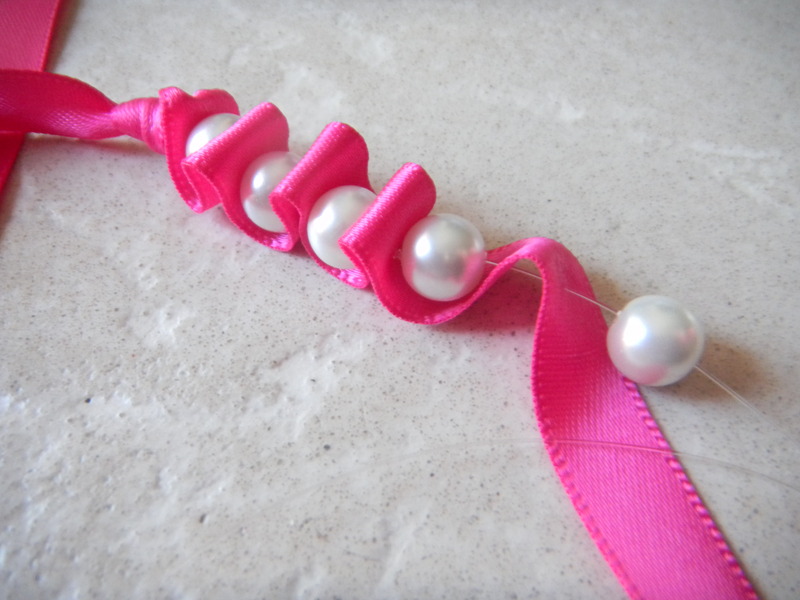 In between each bead, the ribbon will be doubled, and then weaved underneath the pearl bead. Be careful to thread the cord through the *middle* of the ribbon, or it will be lopsided! Also, try to make each doubled section as close to the same size as possible. 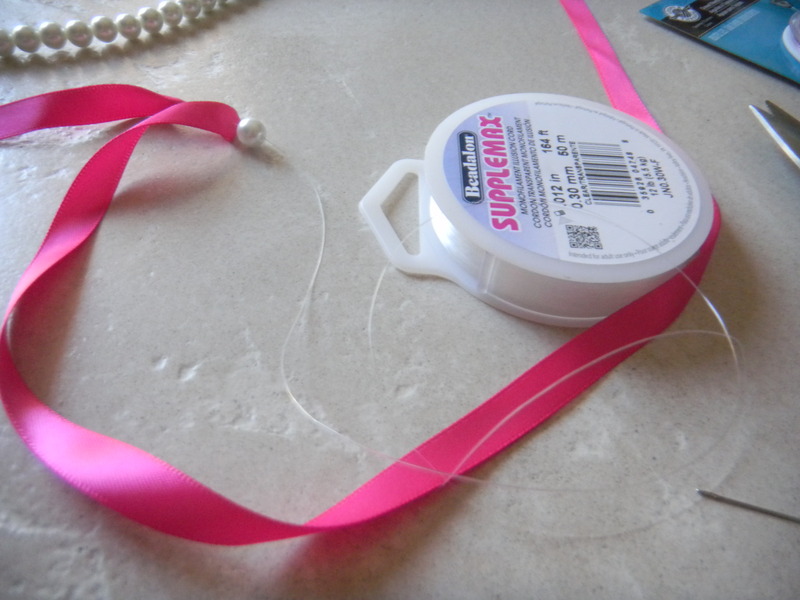 Once you reach the end of the alloted space (make sure that there is enough ribbon at both ends to tie the bow! ), tie another knot and thread the cord through the knot and tie a knot in the cord on the other side of the ribbon knot. I know it’s not perfect, but this was my first try! 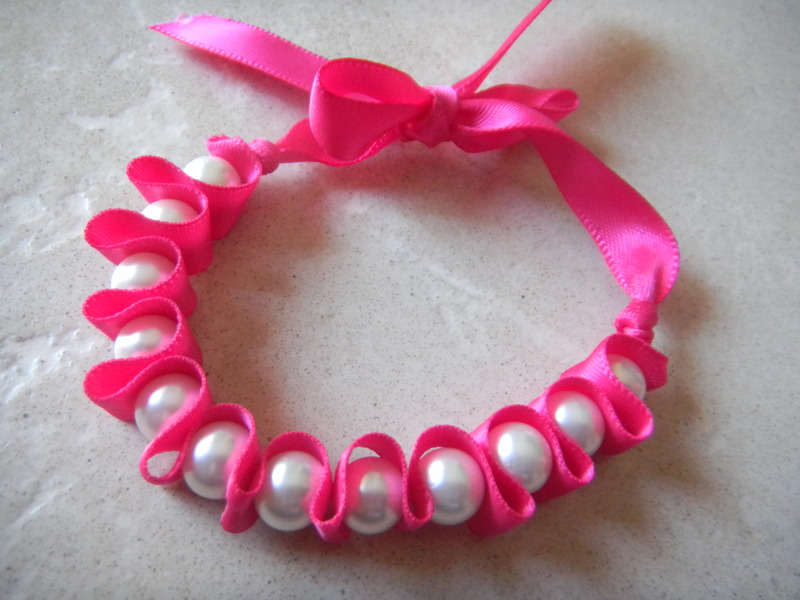 Ideally, I would have had the pearls go throughout the entire bracelet up until the bow, but like I said, I cut the ribbon a bit shorter than I should have. I plan on making a few more of these with the materials I already bought, so I’ll be sure to post photos of them when I have them! I hope you enjoy this project! Please feel free to share photos if you try this project, I’d love to see them! 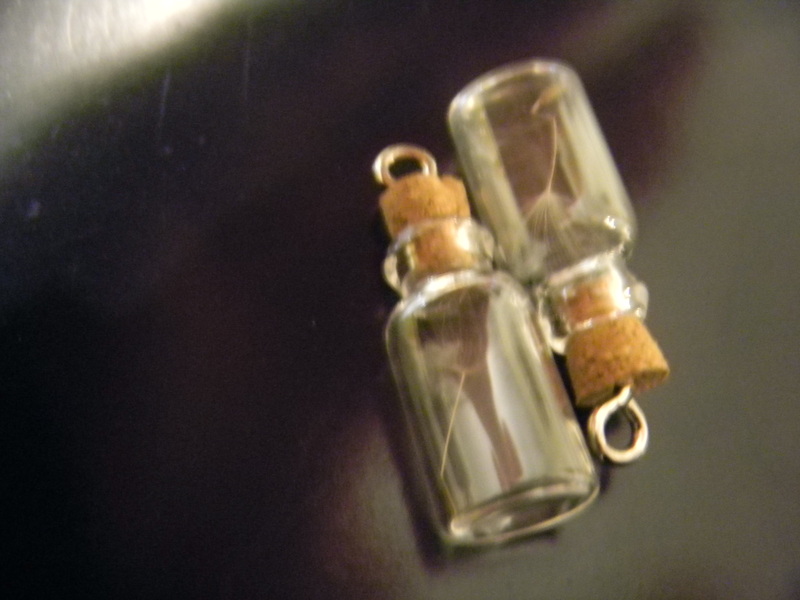 Also, I would love any ideas you have for other DIY jewelry projects! Here is the pin that I used as inspiration. I, unfortunately, have been unable to find the original source for the image, but I want to give credit as well as I can. Theirs turned out a lot better than mine! 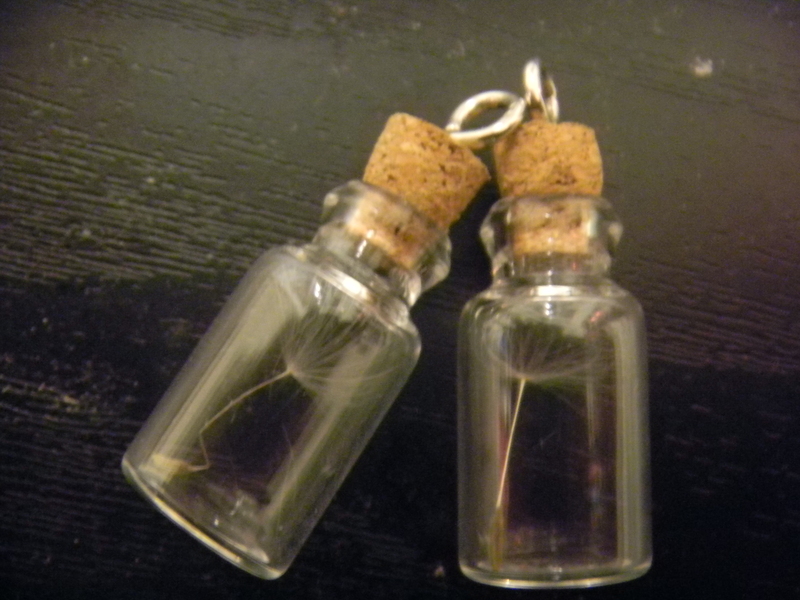 My friend and I saw these adorable dandelion seed “wish” necklaces online (via Pinterest and Etsy) and just adored them. The thing is, I didn’t feel like waiting for shipping… and I realized I could easily make them myself! So I collected a dandelion outside my apartment (I actually think this makes it more meaningful), found some miniature bottles and other supplies, and off I went! 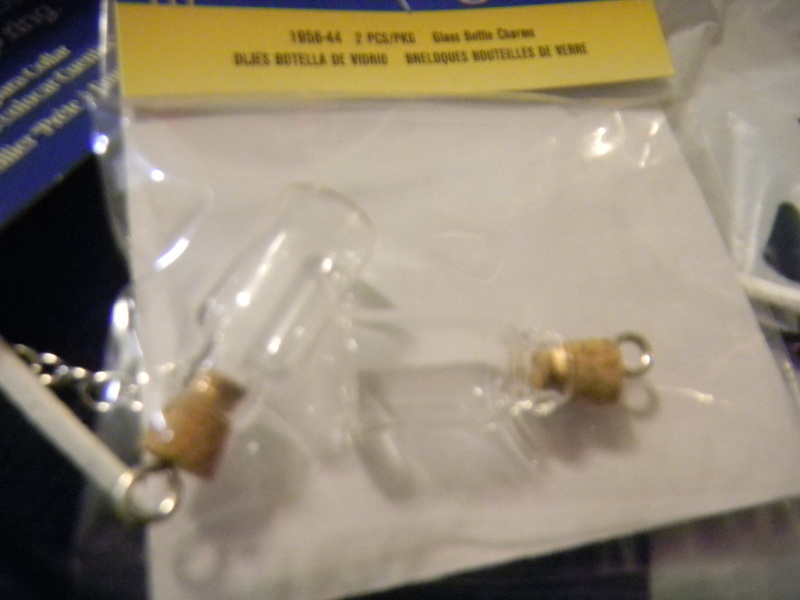 I’ll be honest, the hardest part was finding the mini glass corked bottles. Everything I searched online gave me ordering them online… and if I wanted to wait for shipping I’d just buy the necklace. So, after being unsuccessful elsewhere, I happened to get lucky and find them at the Joann’s in my town, and I was super excited! Basically, the concept is very simple. I even bought leather necklaces to make my life EVEN easier, though you could use a chain or ribbon or whatever else you like. 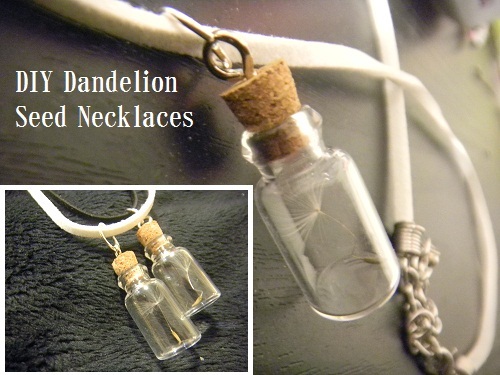 I thought the leather would keep with the cool, earthy feel of the dandelion seed. First, take one of the little seeds and push it into the little bottle. I used tweezers and that helped a lot. I also had to be careful because on the first try, the seed wias a little bit too tall for the bottle I bought. I fought a bit to get it out, and then chose a slightly smaller one and also bent (very carefully) the stem of it right above where the seed at the bottom is so that it was a bit more flexible and fit better. 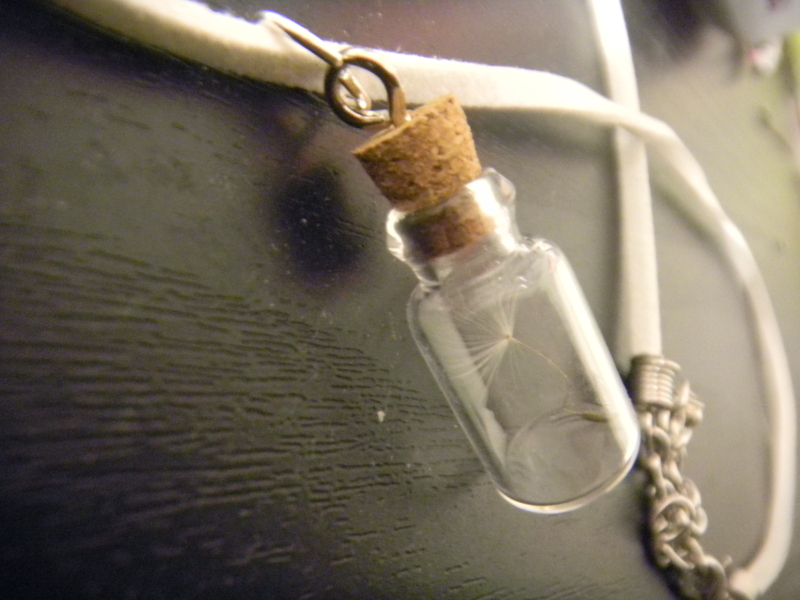 After that, I used super glue to secure the cork in the top, used a connector ring thingy to attach the bottle to the leather cord, and voila! Super easy, super cute, and super fun! 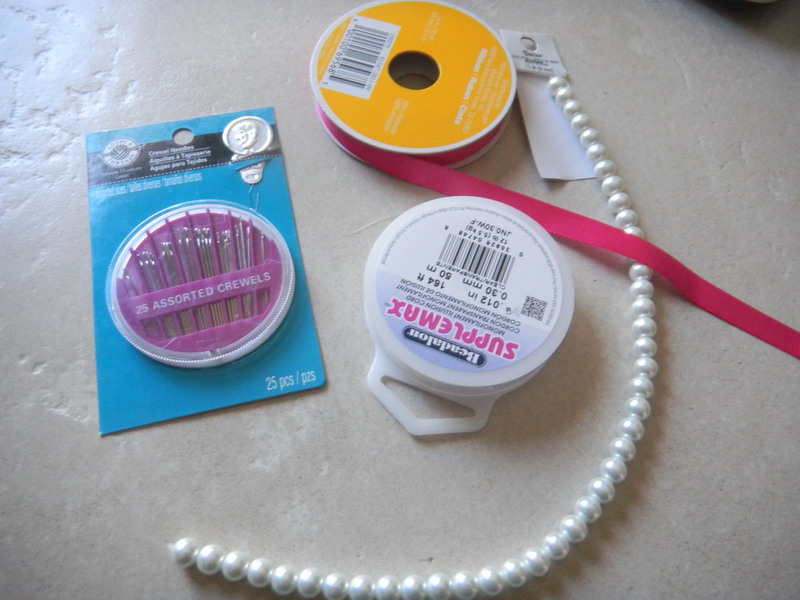 This is all I needed to make the necklaces! One for her and one for me! 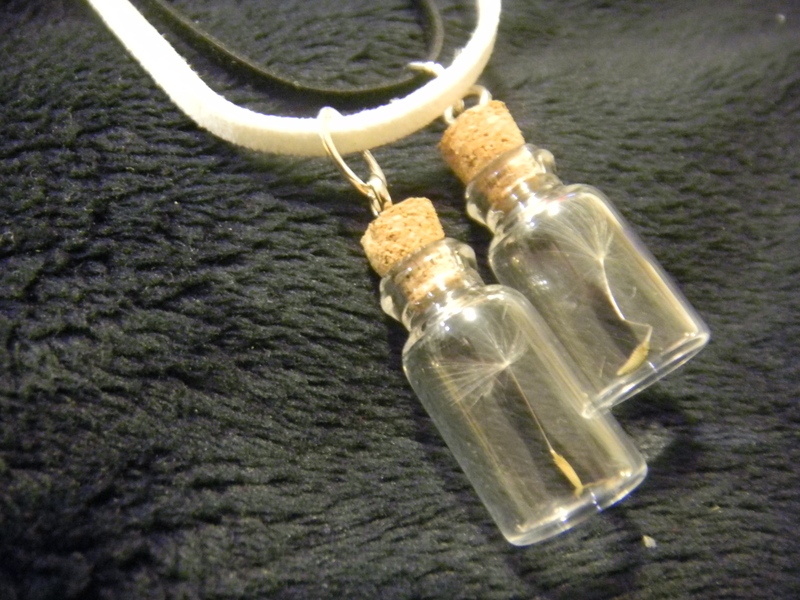 I recommend wearing these with dark colors so that it’s easier to see the actual seed inside the bottle. They’re very delicate, so they can easily become lost in a lighter color or against a pattern. I got a compliment the first time I wore mine! Please feel free to share any of your favorite ideas for DIY jewelry in the comments, or let me know if you try making these and how it works out for you!